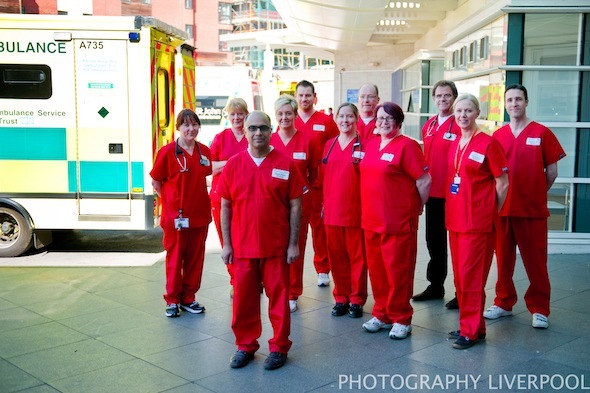 Such a nice day to go and photograph the Royal Liverpool Hospital’s Trauma Team in their new red uniforms! Thankfully we shot outside in the sun and tried our best to avoid any trauma’s! Possibly one of quickest shoots I’ve ever done! Heres a couple of snaps from the day. This entry was posted on Wednesday, May 2nd, 2012 at 5:18 pm. 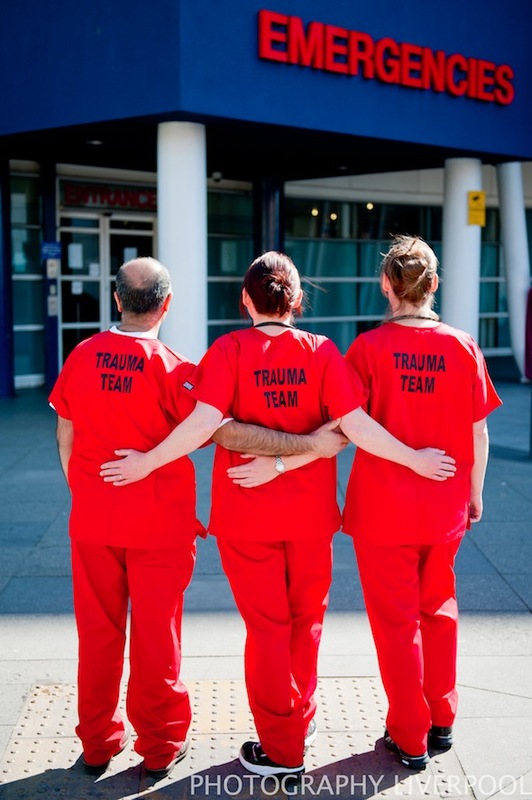 It is filed under PR and tagged with hospital, liverpool, liverpool photography, liverpool royal hospital, photograph, photographer, photographers, photography, photos, red uniform, surgeons, trauma team. You can follow any responses to this entry through the RSS 2.0 feed.